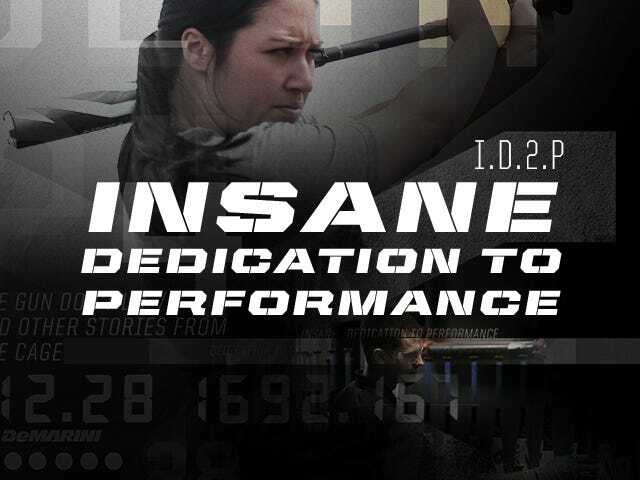 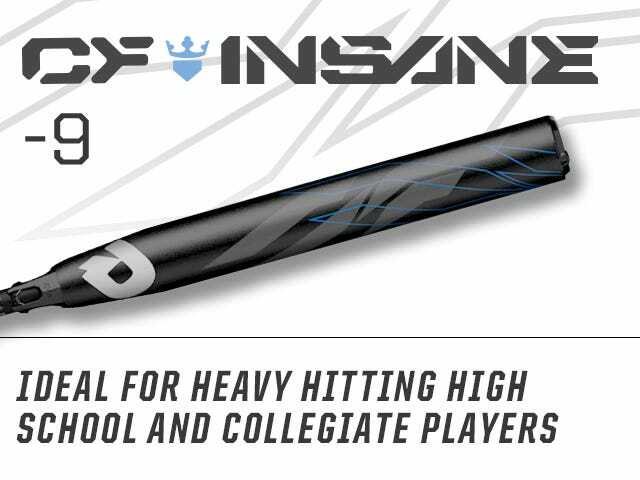 Bring the boom with every swing with the 2019 CF Insane (-9) Fastpitch Bat from DeMarini. 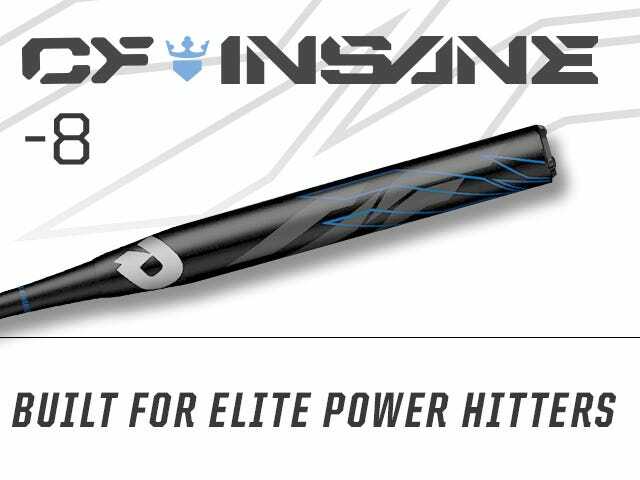 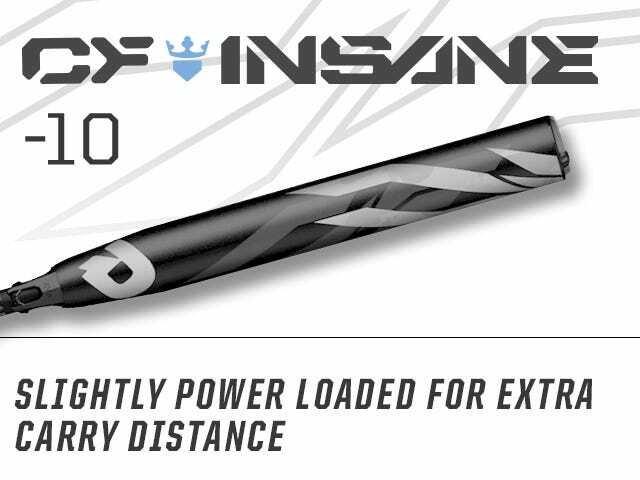 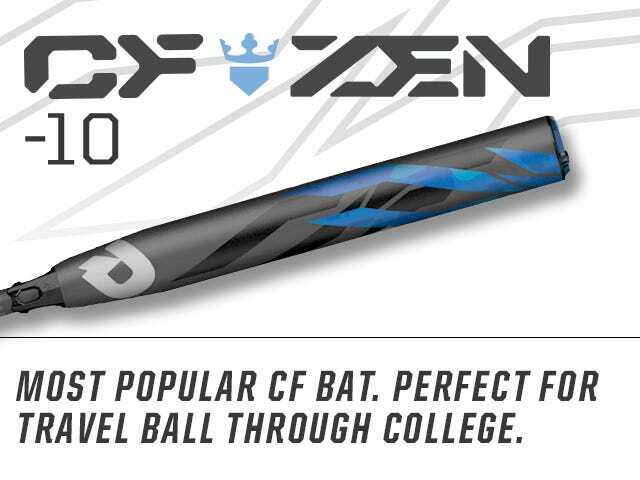 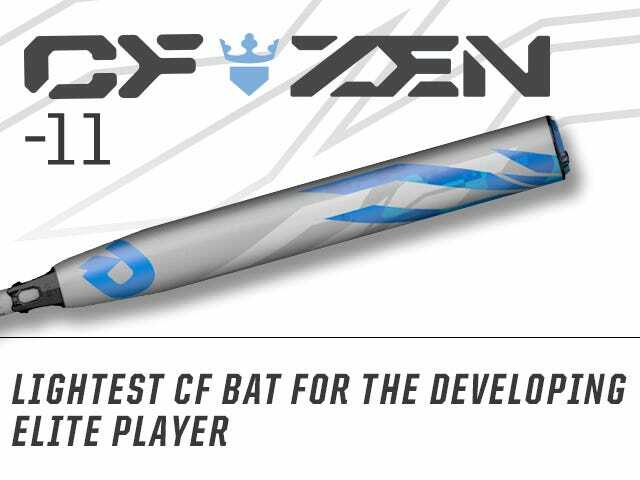 With more mass and power than the CF Insane (-10), this power loaded model is perfect for players looking to take their game to the next level this season. 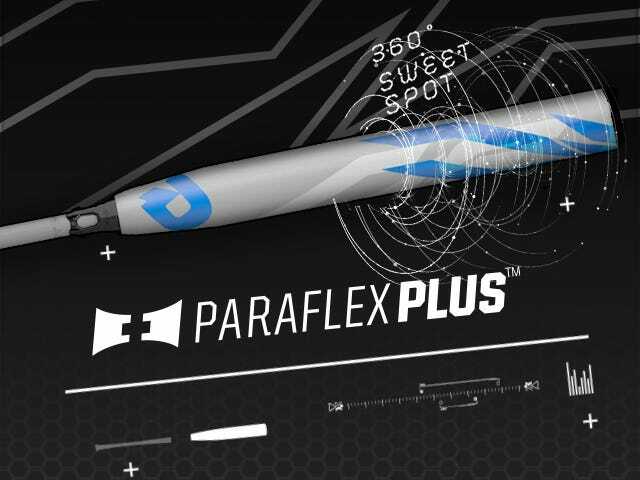 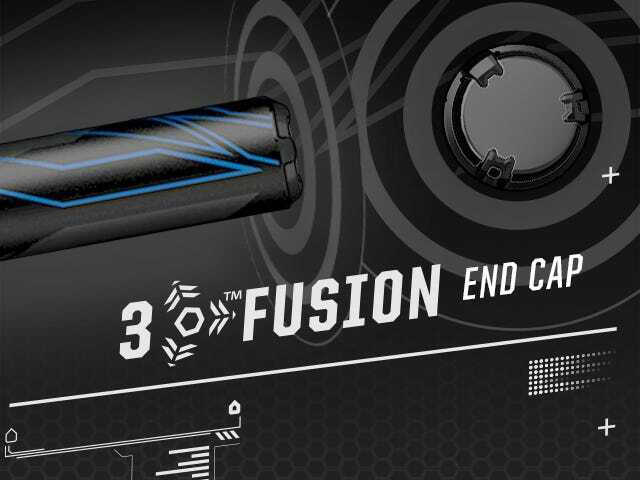 Built with a strong, highly responsive Paraflex+ Composite barrel and 3Fusion™ System, which optimizes bat weight control and performance, this bat turns wall-scrapers into no-doubters.